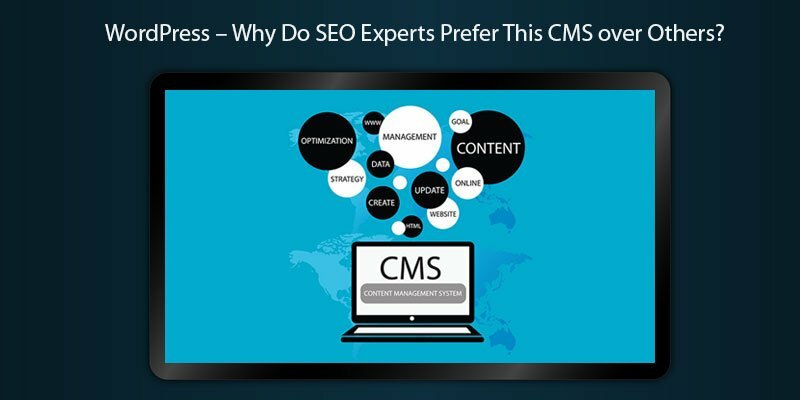 WordPress – Why Do SEO Experts Prefer This CMS over Others? WordPress Is SEO friendly or Not? The WordPress has SEO friendly feature, but for high ranks, one still needs to do some manual SEO work for best results. 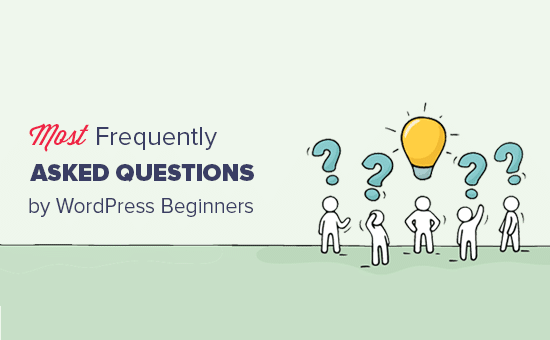 Just choosing WordPress won’t rank the website on the first page of Google by default. CMS experts have the different selling point. They organize the client’s meetings and sometimes conferences too. 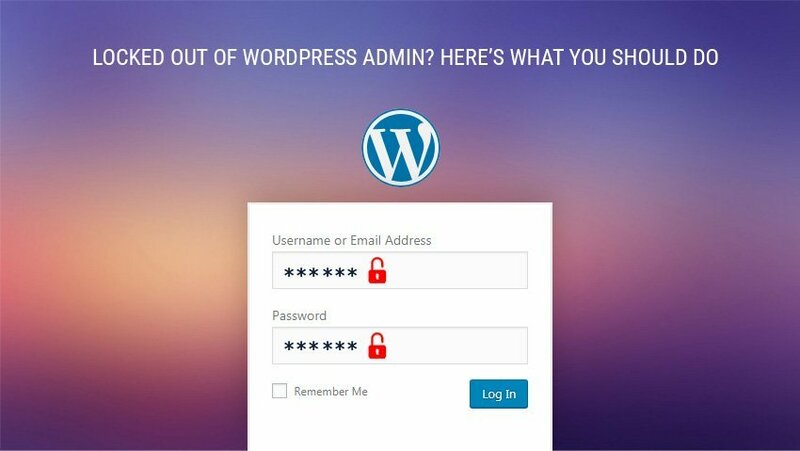 One cannot forget the WordPress because it is essential to be in touch continuously. SEO is not easy to get because it needs continuity that threads shall be woven into the fabrics of the regular efforts. WordPress has no specific plugin which covers all the elements of SEO. Like one tool cannot make furniture. One must hire a specialist who will understand the organic search; it strengthens the marketing and helps in making mistakes. This will make the long-term relationship. It will make sure that the user will perform at its best. How will users choose the Best WordPress SEO plug-ins? Compatibility: One must not make any assumptions about the functionality and technology? The user must check the information first before using it. Support: The technical support plugin is offering is adequate or not? One can get this information by joining forums, reviews, and communities. Popularity: Plugin popularity must be checked before installing it. The high usage of the plugin will help the user in troubleshooting problems from the forums. 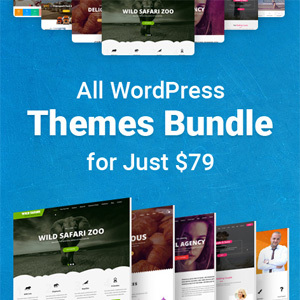 Development for future: Buying themes as well as plug-ins from best sellers and it is safer to get from them. There are situations that unknown provider has the negative track record. They are updated and supported: Fewer themes are blocked for security problems or under updating for the future WordPress releases. It will affect SEO. Are they any spammy links: A WordPress theme will be connected to the link network Some SEO tactic will hurt the organic search visibility and SEO results. Check the review: By getting the user reviews and feedback will tell the users that they are using the theme made by reliable developers or not. If they have the negative report, then it will not be used. Is that theme well-structured and Mobile friendly? Some interesting themes make the users select them for their content; it is worst if they are not mobile-friendly. The best themes must look attractive and well-coded. Then it will be the best for the standards and practices. It will add social information to the promotion engagement. It will add media plugin to the users for uploading the images or videos. It will feature new forum members and the photos as well as photos. It will improve loyalty and easier for search engines to get the information of the SEO. For SEO it is important not to overstuff the keywords, contents, functions, and offerings, etc. Improper Meta: Sometimes duplicity in the content will be a massive problem for the SEO. It will hurt the rankings, and Google Penalty will also occur. 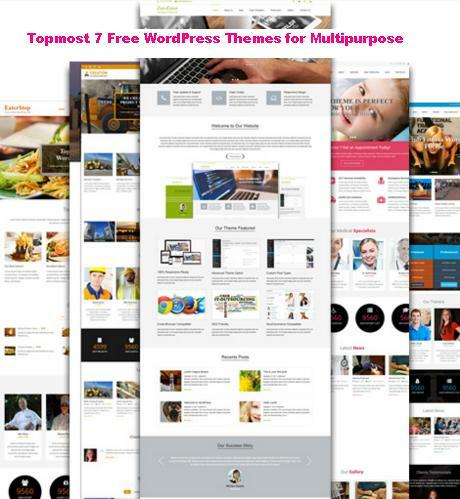 Selecting an Improper Theme: The theme will be best chosen according to the content. Choosing the WordPress theme based on how it looks it is not a good thing; it will be the best if it is according to the content. Too many links on the homepage: There are themes of the WordPress that have links, most of them are free. Some of them have three to five links. Those are not very relevant to the SEO implementation. While selecting one must remember this trait.